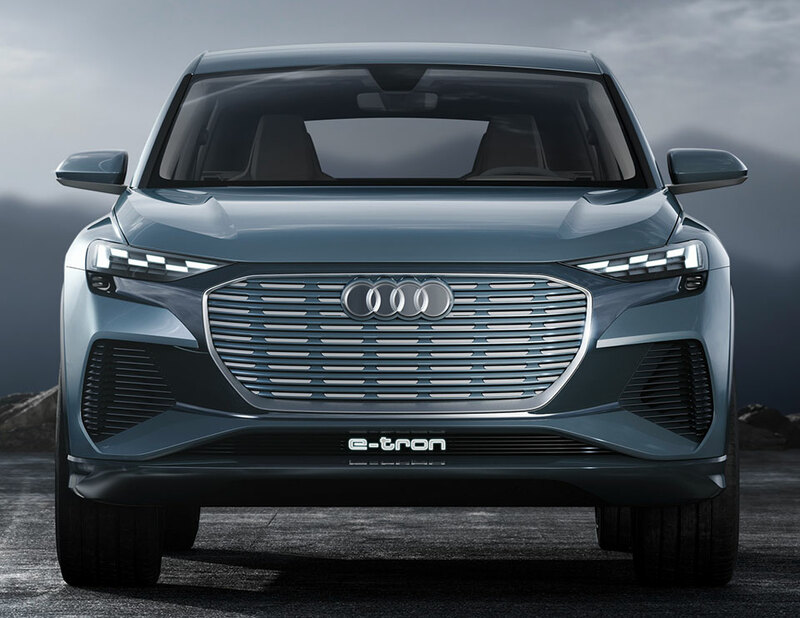 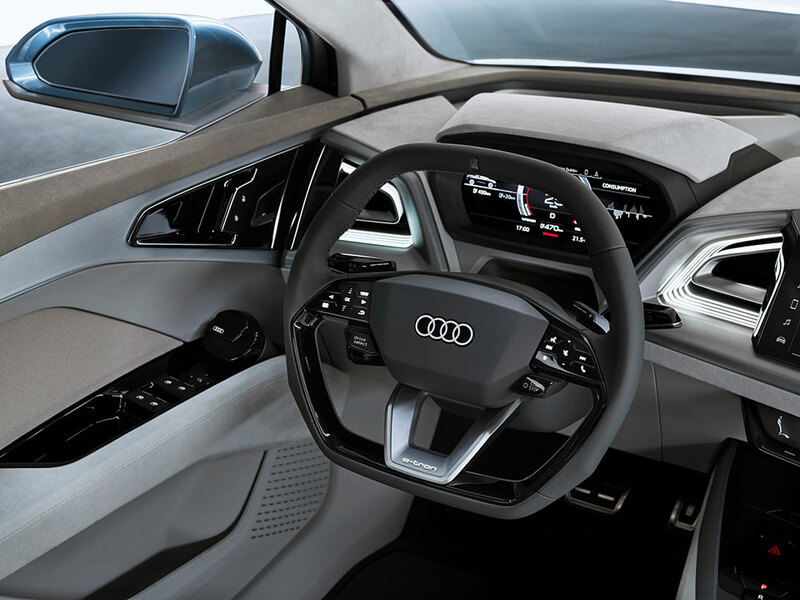 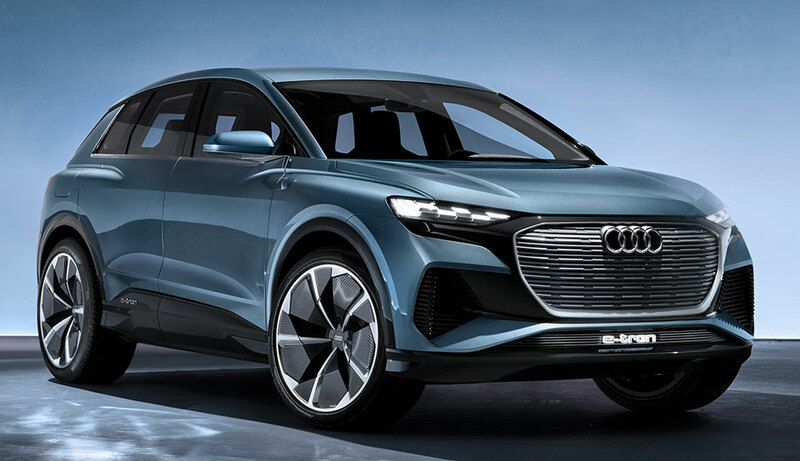 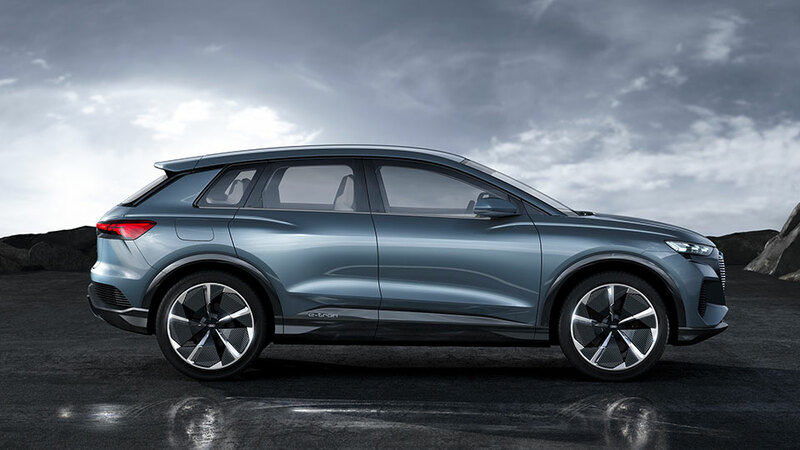 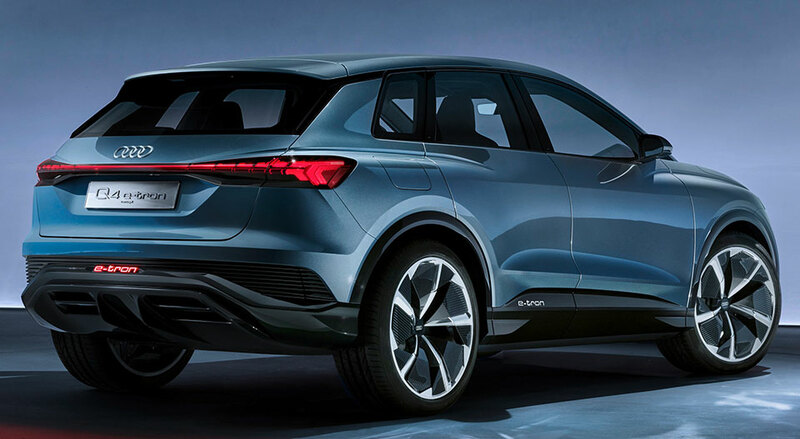 Audi’s concept for a smaller and more affordable electric SUV. 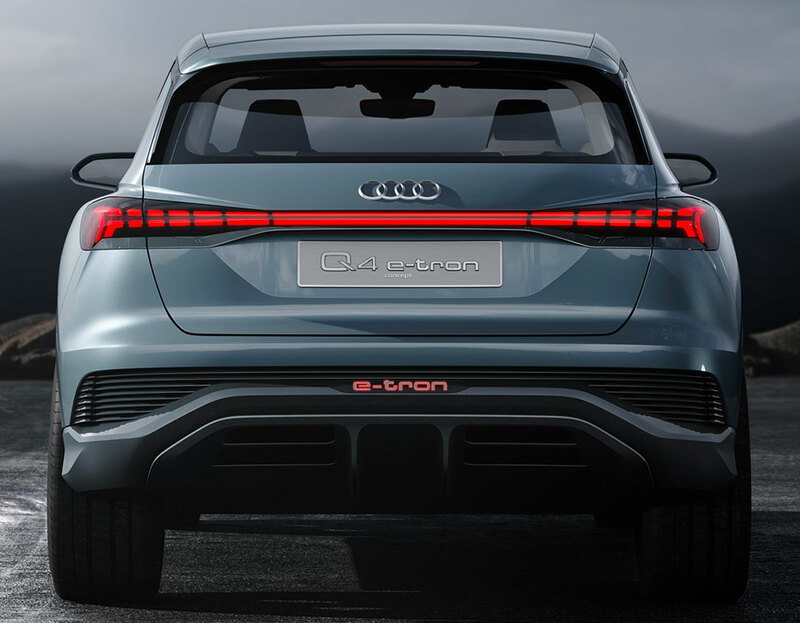 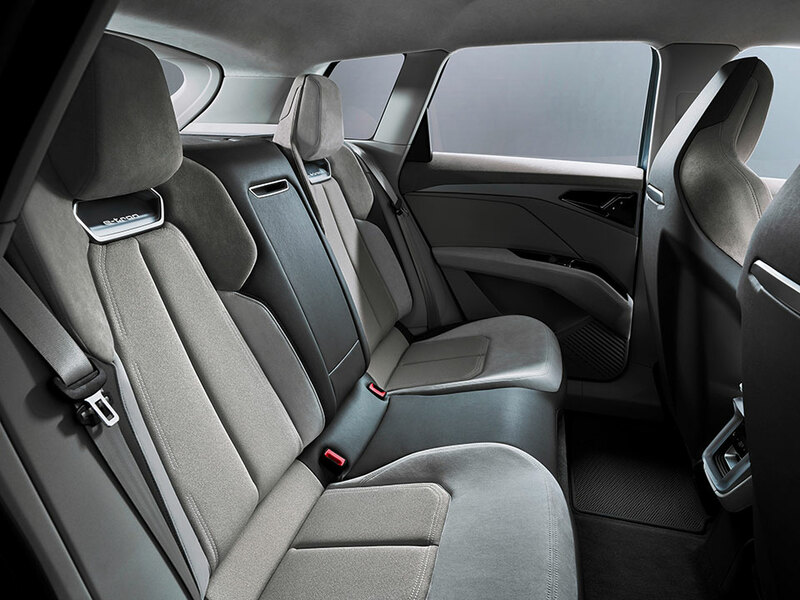 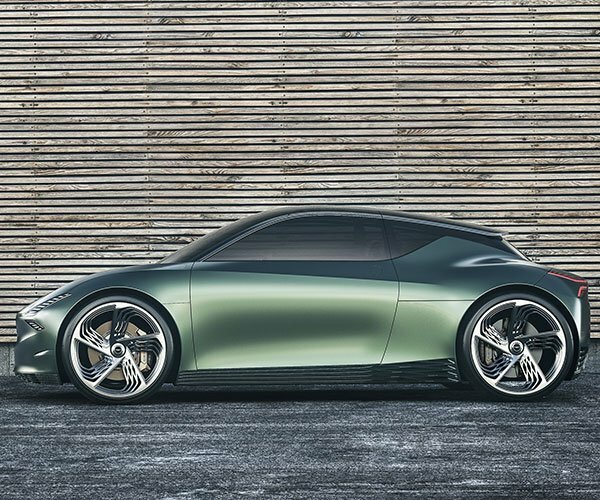 Like the e-tron, the Q4 e-tron has two motors that provide all-wheel drive. 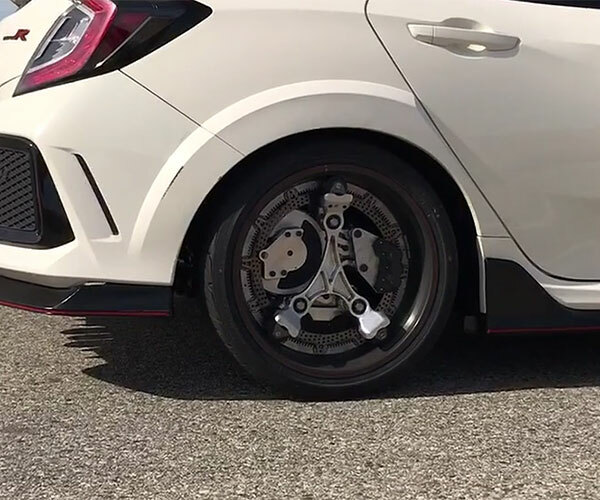 There’s a 200hp rear motor and a 100hp rear motor. 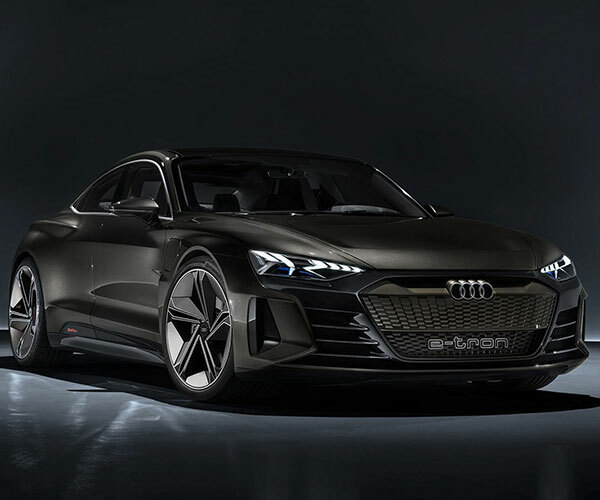 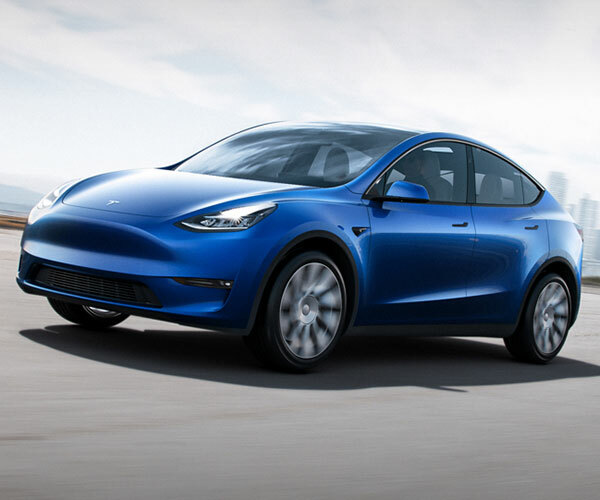 It goes up to 112 mph and has a range of over 280 mi.